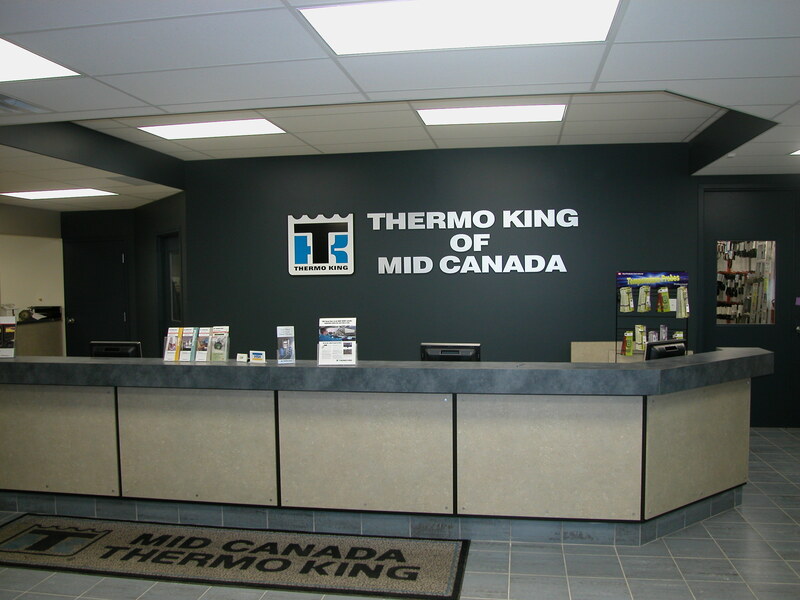 Thermo King Eastern Canada is one of Canada’s largest independent transport refrigeration sales, service and parts companies across the eastern board. 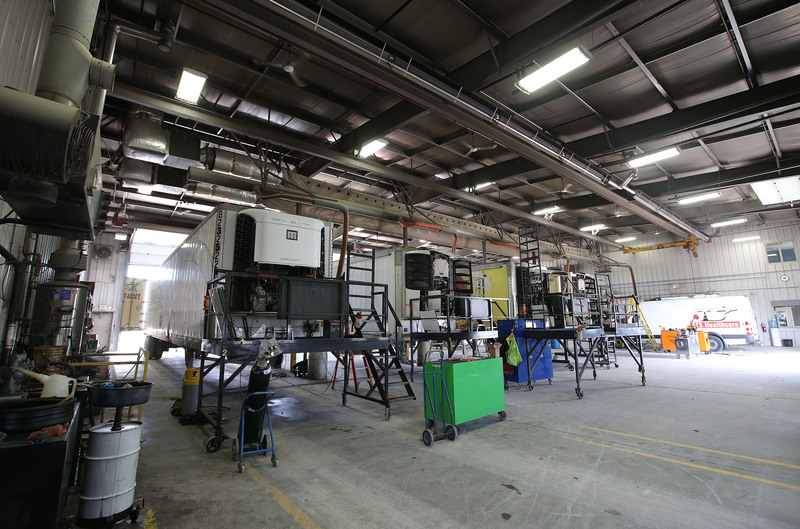 The company has served the transport refrigeration industry for over 50 years, having built its success on offering customers quality sales advice and consistent, reliable service. 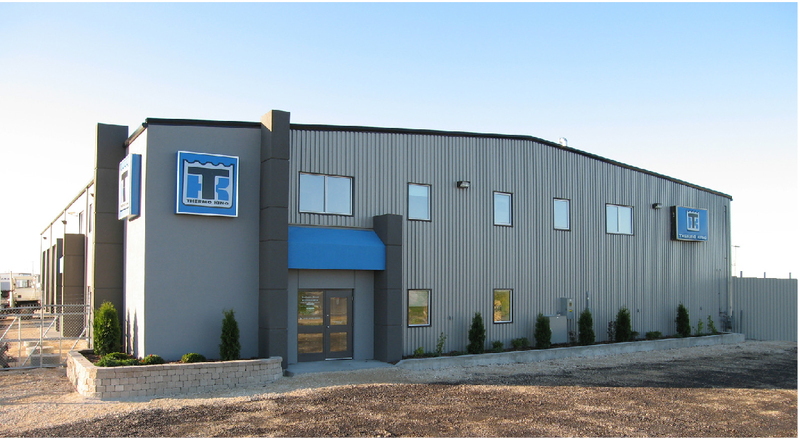 The initial building of a large warehouse, shop and office area along with a three service bay addition three years later, equips Thermo King of Mid-Canada with the facilities needed to sell and install refrigeration equipment used in the transportation industry. 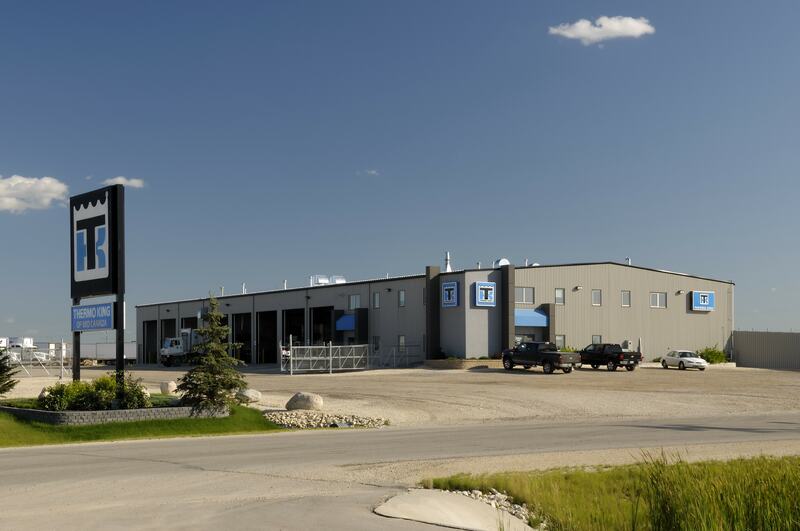 The warehouse area also provides the required space for maintenance and repair work. An attractive reception area and sharp-looking company signage welcome customers as they enter. The deep colour of the reception area carries into the roomy offices and corridors. 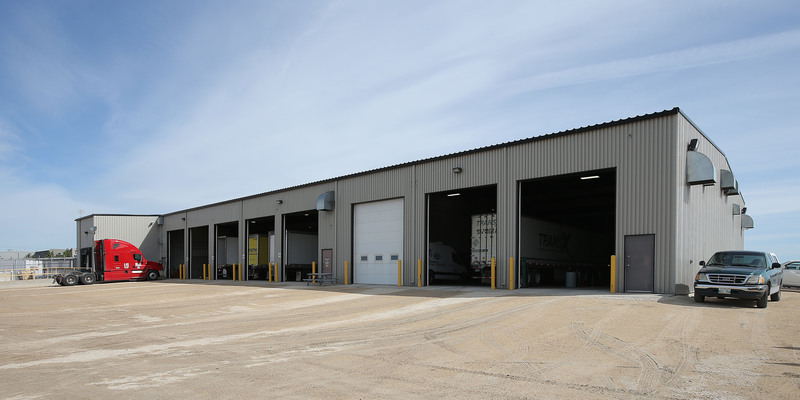 A large warehouse, maintenance and storage facility, lined with white metal liner, keeps these areas clean and bright for the staff and patrons.